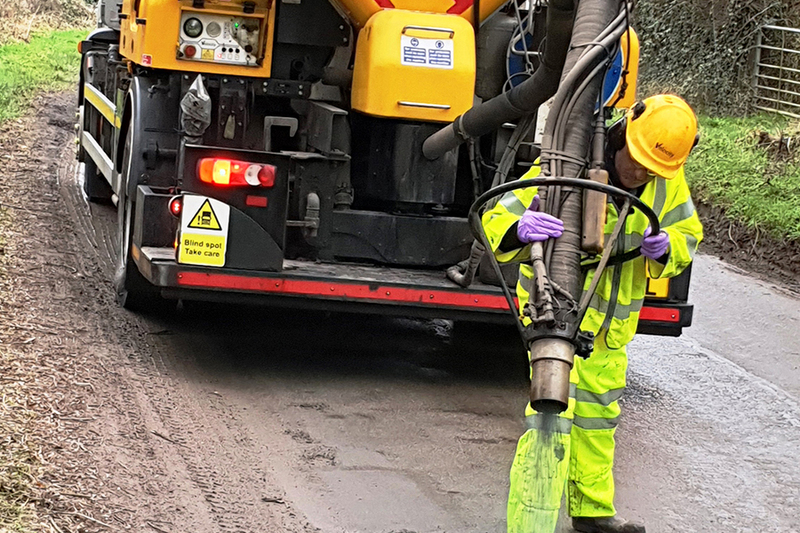 The Minister of State for Transport, Jesse Norman MP, visited Hereford on Friday 25 January where he lauded the benefits of an additional £5.108 million Department for Transport investment, which is already improving roads across the county. 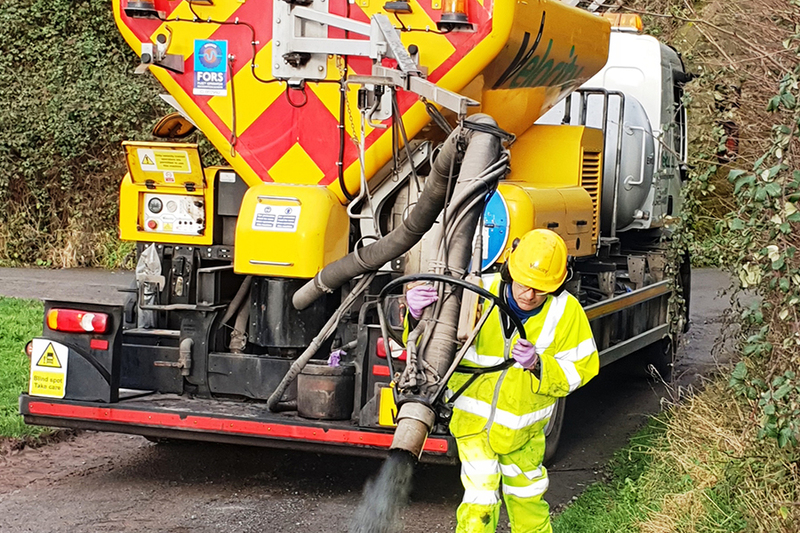 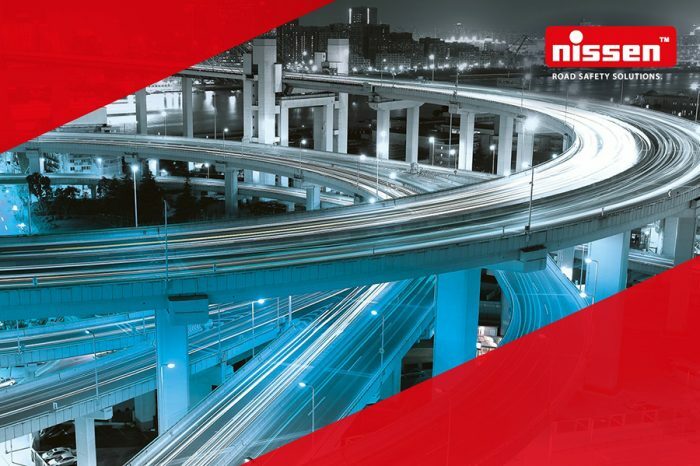 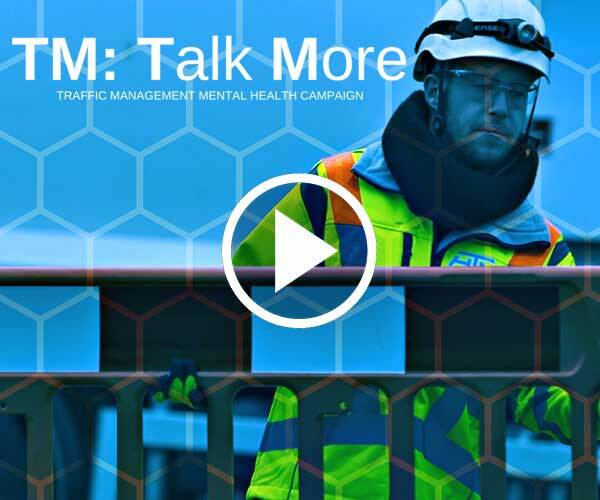 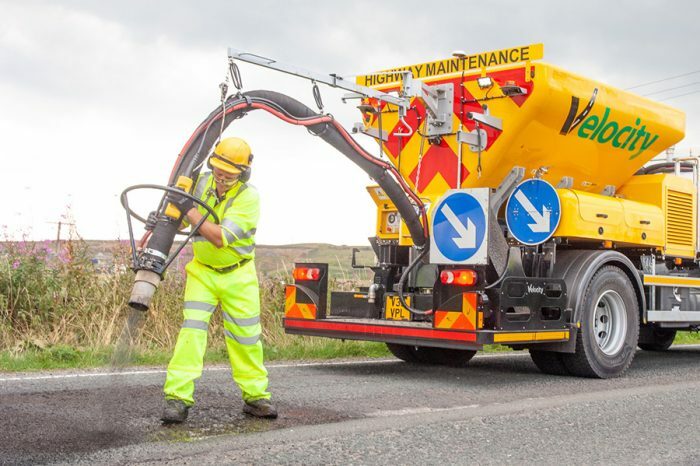 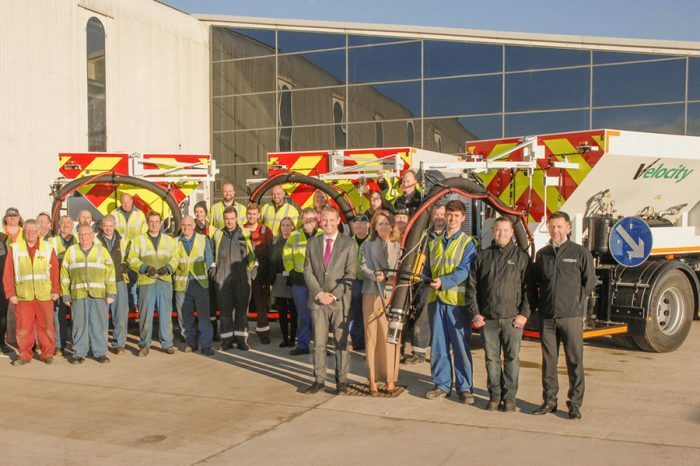 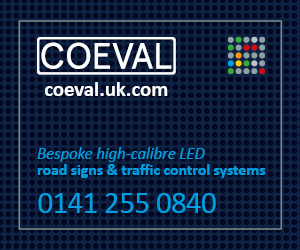 “We are proud to be able to help local authorities get more value from their investment in highway maintenance, with our repairs costing a third of the price of traditional repairs. 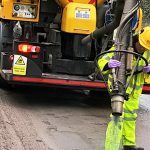 Each of our machines is capable of repairing up to 200 defects per day, keeping traffic moving.